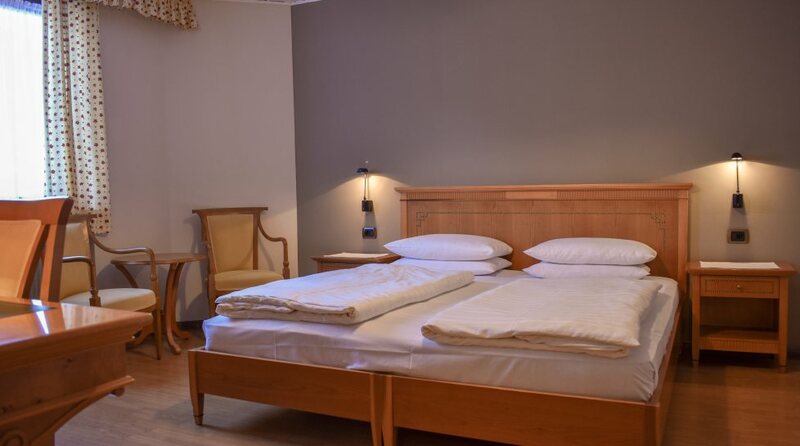 The apartments in our Dolce Vita Alpina Post Residence in the middle of San Candido/Innichen are just right for all those who do not want to plan their holiday but prefer to experience it spontaneously. Here you can enjoy all the freedom you like. In some of the two-room-apartments the bedroom has been restyled in spring 2014.